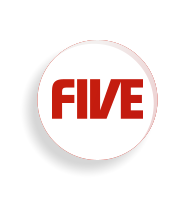 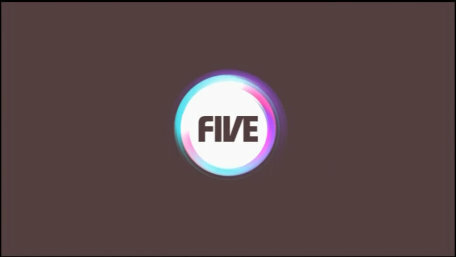 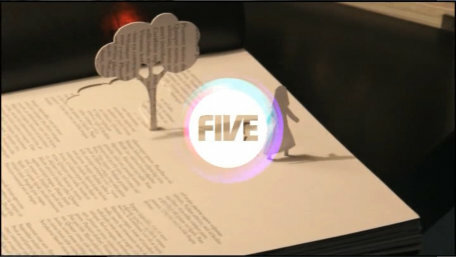 On Monday 6th October 2008, Five gets a new logo. 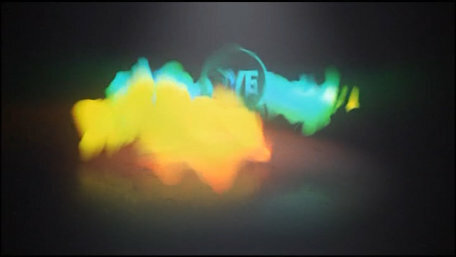 The new on-air identity was developed by Dixon Baxi. 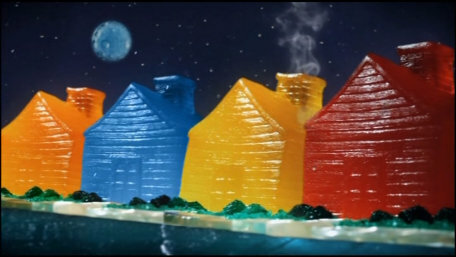 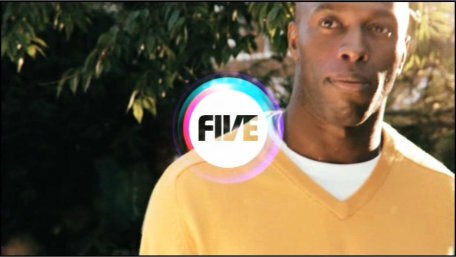 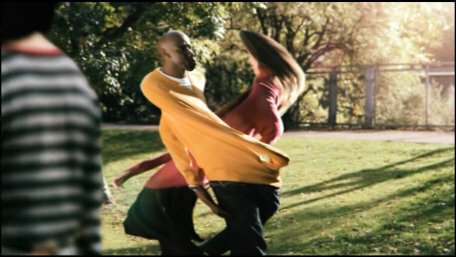 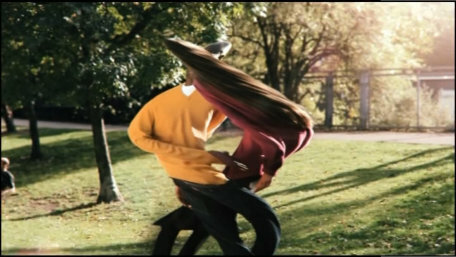 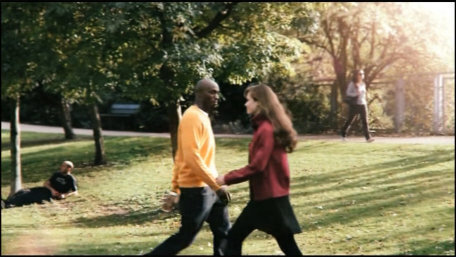 According to Media Week: "Five has also changed the way it runs promotions and idents around ad breaks and programmes. 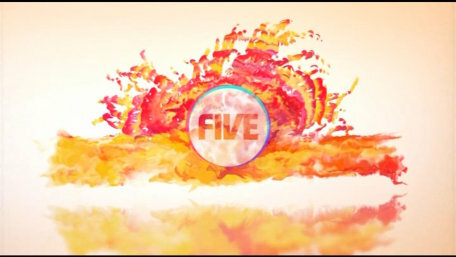 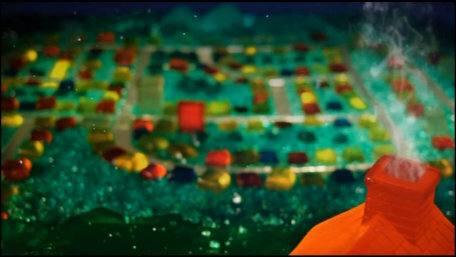 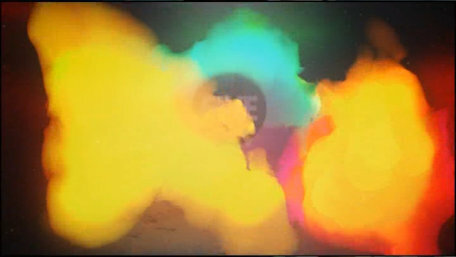 It has broken its usual one promotional spot between programmes into two parts called "brand bursts" and "content bursts". 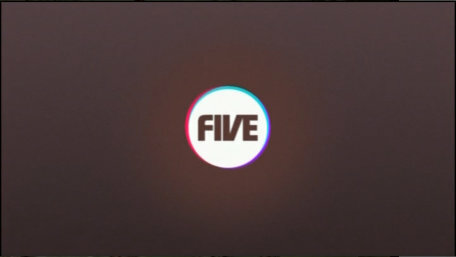 The brand bursts will start rather than finish with the station's logo and then go straight into the next programme. 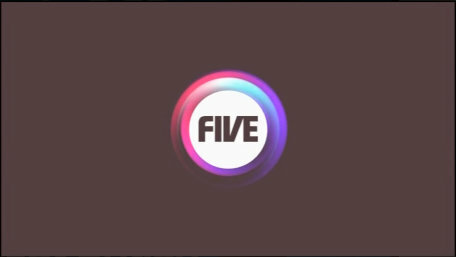 The content bursts are 10 seconds long and will be related to TV shows, but won't necessarily use content from them." 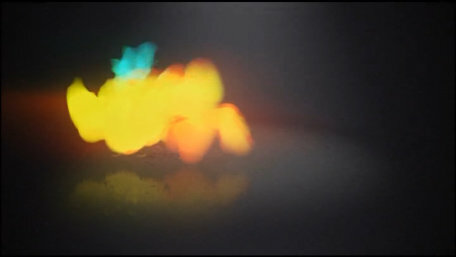 Ident by Wyld Stallyons - Inspired by the Polish video artist Zbigniew Rybczynski and his 1988 experimental film "The Fourth Dimension". 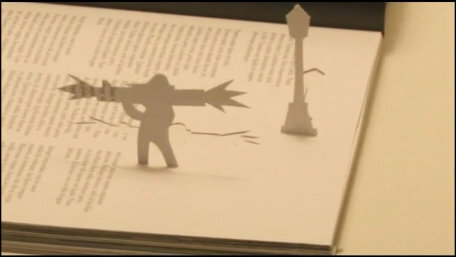 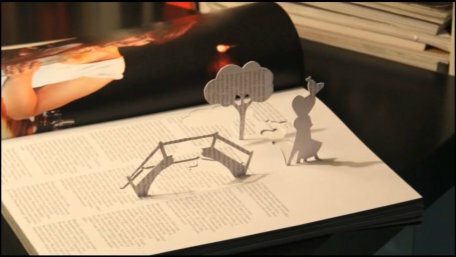 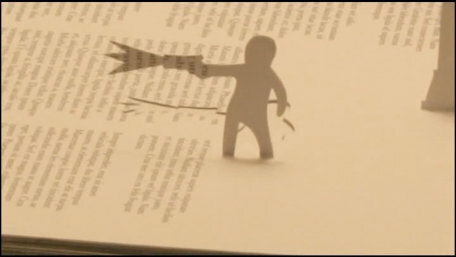 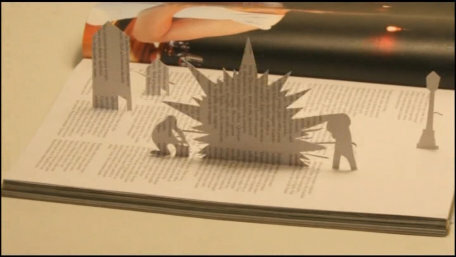 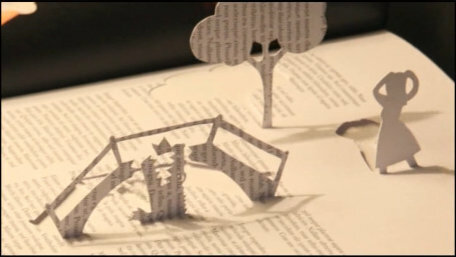 A little love story forms, cut out of ther pages of a magazine. 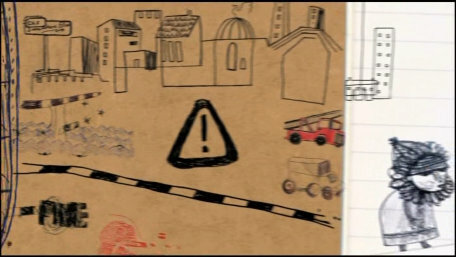 A story of hate, and things get a bit nasty. A simple animated ident for before the news. 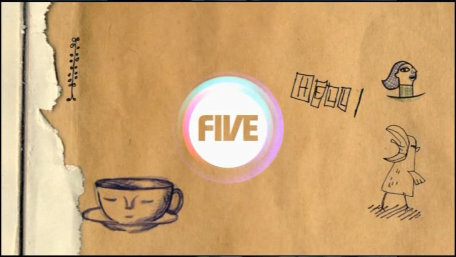 A nice animated ident for before the news. 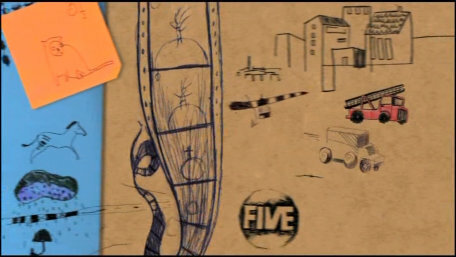 Ident by Man vs Machine. 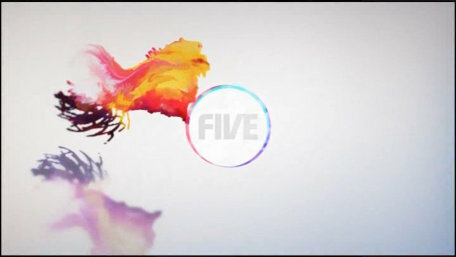 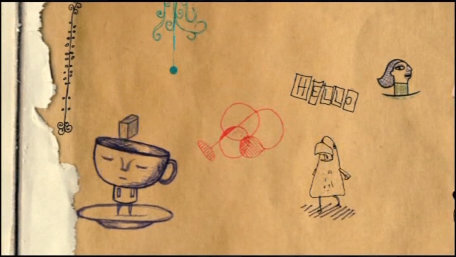 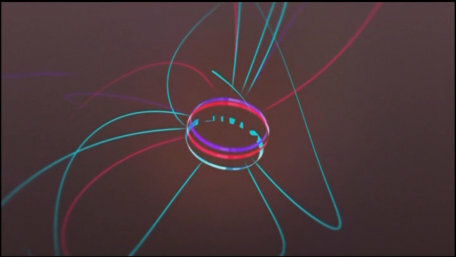 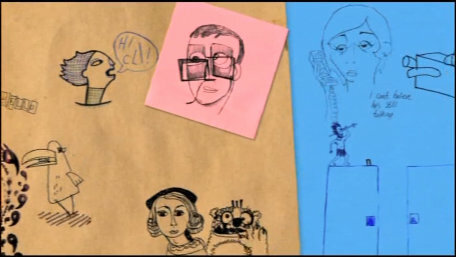 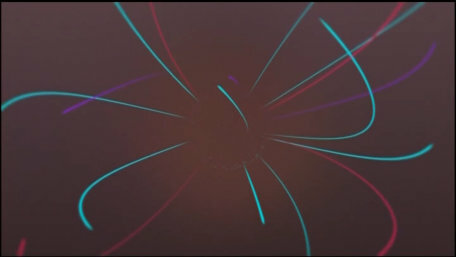 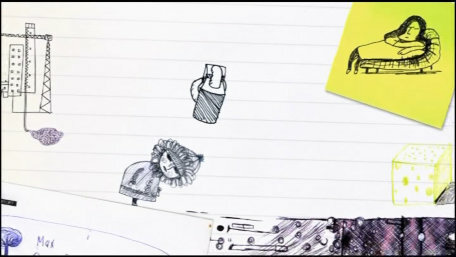 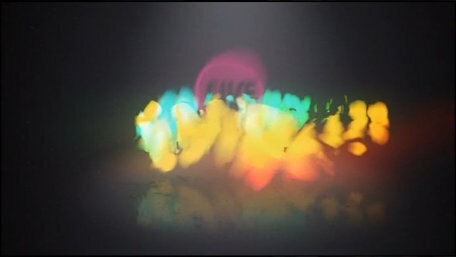 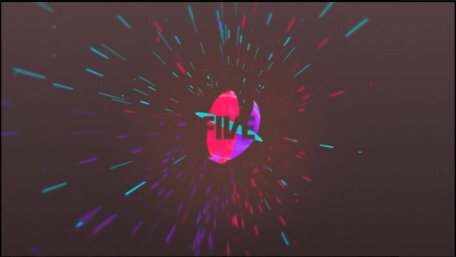 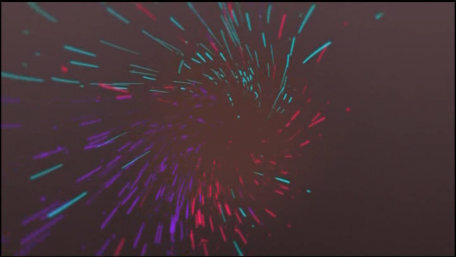 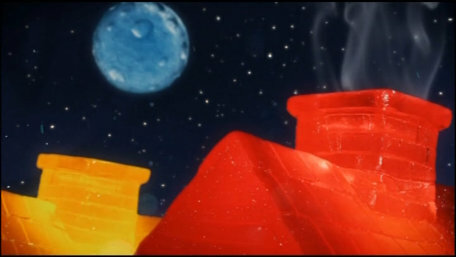 Another nice animated ident for before the news. 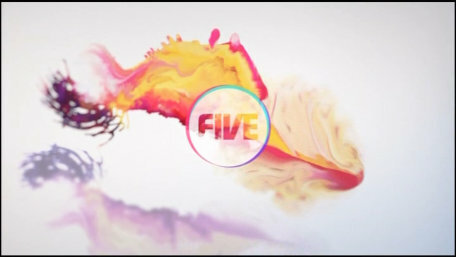 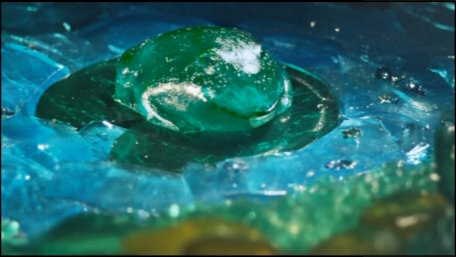 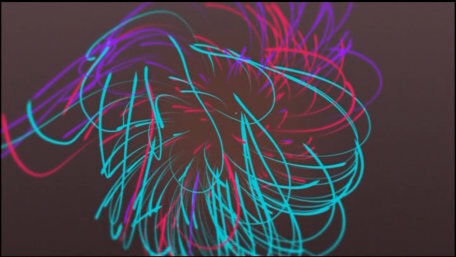 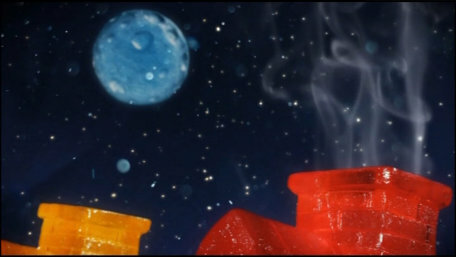 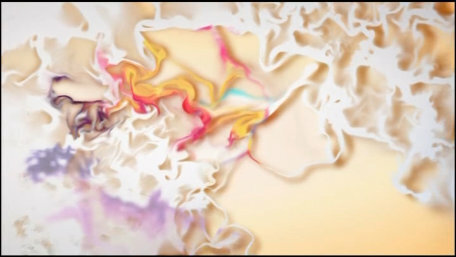 Some swirly paint in another pre-news ident.